Glossier, the aching cool brainchild of Into the Gloss founder Emily Weiss, has been pumping out product after product to wild acclaim. The products work as they're aptly described, but the question of whether they're "clean" depends on one's definition. Phenoxyethanol is in the vast majority of their line, and while that ingredient has been arguably deemed safe and can be found in a number of clean beauty lines (Ritual de Fille, Red Apple, etc...), I generally avoid it particularly as I've been either pregnant or nursing. Their Milky Jelly Cleanser and Soothing Face Mist, however, are blessedly sans phenoxythanol. The former is exactly what it sounds like, a cushiony face wash that slips on and rinses off readily, leaving the skin feeling comfortable and not overly dry. It's gentle enough to use in the morning, but I find it performs best when used with cleaning device like a Foreo. The Soothing Face Mist is, frankly, lovely. It has a delicate rose scent and offers a delicious sensory experience. 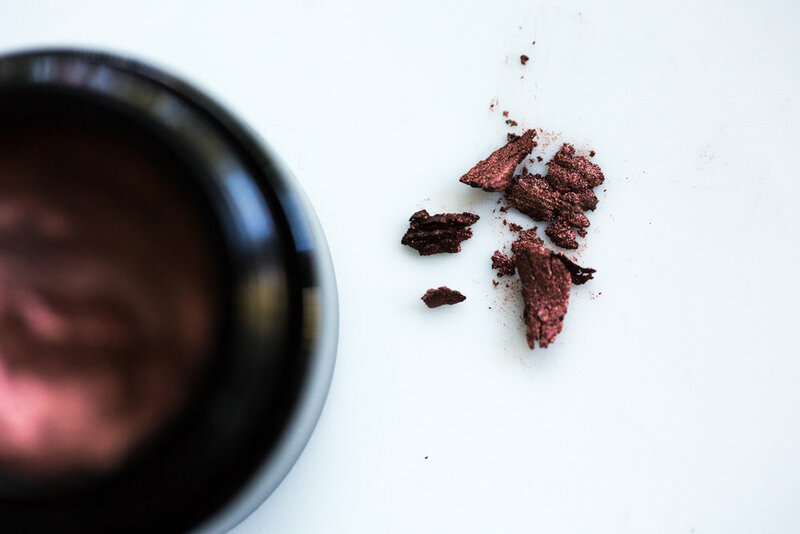 Use it between washing and a serum to help active ingredients soak in, or as a finishing touch after applying makeup to make things look a little softer and more effortless. (Pssst - True Botanicals users, this is a fantastic way to activate your Vitamin C or Antioxidant powders).